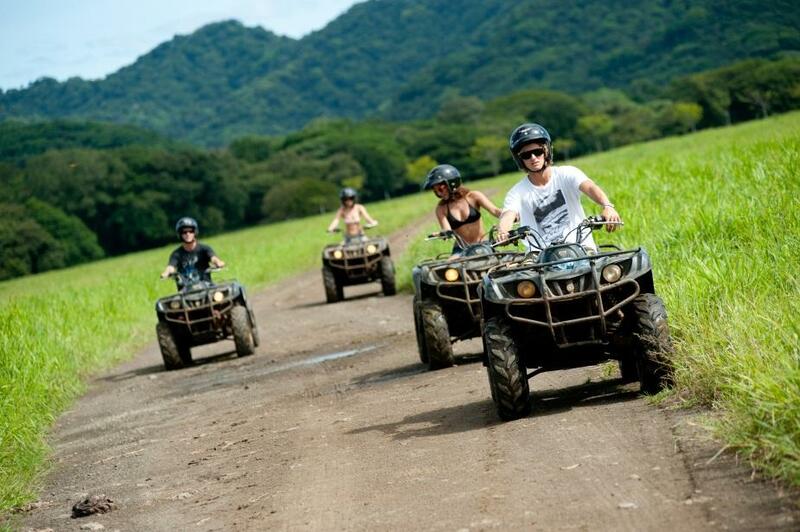 There are many interesting and exciting tours/activities we can arrange for you, both in Tamarindo and in other parts of Costa Rica. Experience the beauty of nature as you hike in the Cloud Forest of Monteverde. 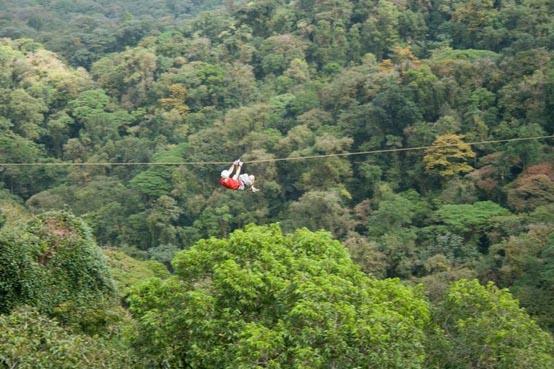 Feel exhilirated as you glide above the trees on a zipline in the Arenal Rainforest. We have seven years of experience booking tours. 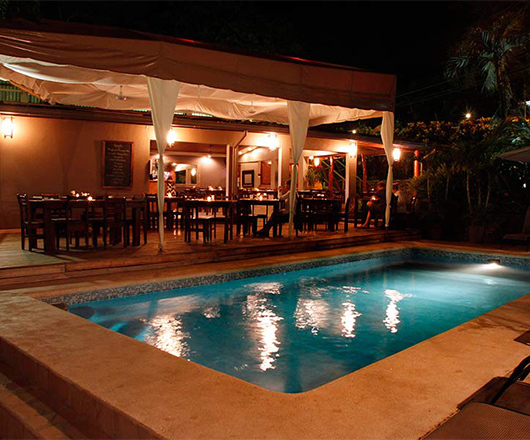 We know from our guests and personal experience how to find you the activities you are looking for. We offer the tours as a personal service to our guests so we are focused our your needs and we never try to sell you a tour if we do not think it would be something that is right for you. Glide thru the treetops on 11 zip lines. Observe the forest and the animals while, feeling the excitement from the view and acceleration that this activity offers. Sail along the majestic Gold Coast. 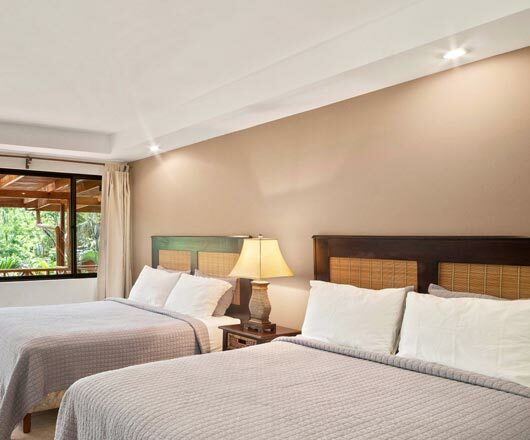 Here you will have the opportunity to snorkel, kayak, swim or just relax. Enjoy the sun and the magnificent view from the boat. Typically you will see manta rays, butterfly fish, eels and sea turtles. Keep your eyes open for whales, sea turtles and dolphins. See the magnificent tropical sunset as you sail back to shore. The tour includes lunch, snacks, fruits and open bar. Departure: Depends on ocean tides. The estuary is surrounded by mangroves and is a habitat for wildlife and plants. 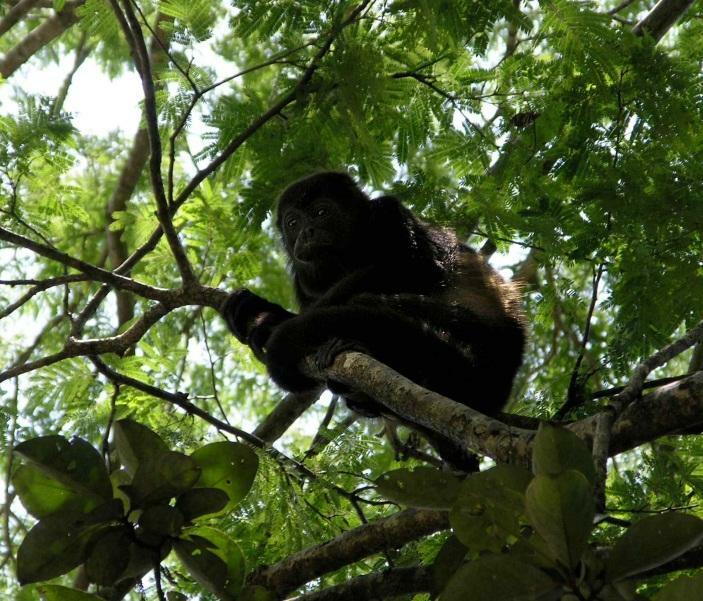 You will see iguanas, crocodiles, tropical birds and howler monkeys. Ask you guide to talk to the monkeys. 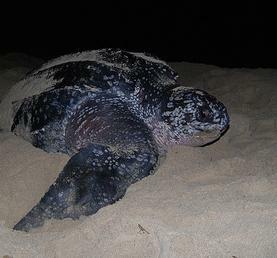 You will walk on the beach looking for turtle trails, most of the time being able to see turtles crawling out of the ocean and up the beach to dig there holes, in which they lay their eggs. Price: $110 for certified divers / $160 with short certification course which takes place before you go diving.All equipment is included. Reservations in advanced are required. This diving trip goes to the Catalina Islands, which are located near Flamingo Bay. You will normally see manta rays, white tip reef sharks, spotted eagle rays and devil rays. 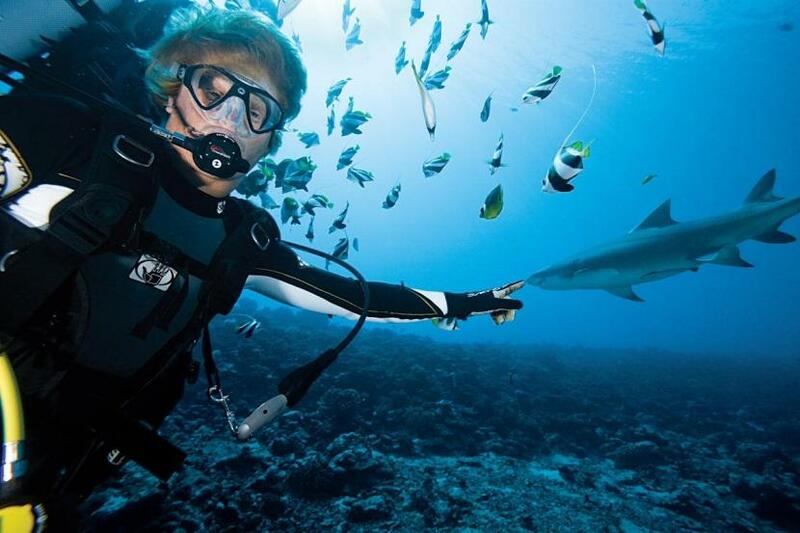 It is a two tank dive and the tour operator works under the PADI Association rules. 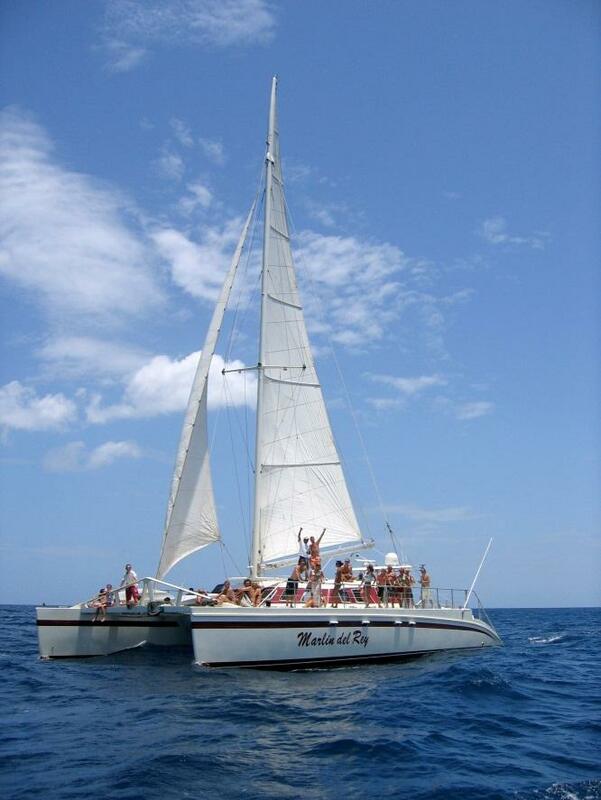 This snorkeling tour goes to the Catalina Islands on the same boat as the divers. Typically you will see manta rays, butterfly fish, and sea turtles. All snorkeling gear is provided. The maximum capacity per boat is 4 persons + the captain and sailor. All fishing trips include full fishing equipment, snacks, fruits, beer, sodas, water and transportation back and forth to the hotel. The full day trips also include lunch. All of the tour operators we use have the required safety and emergency equipment. 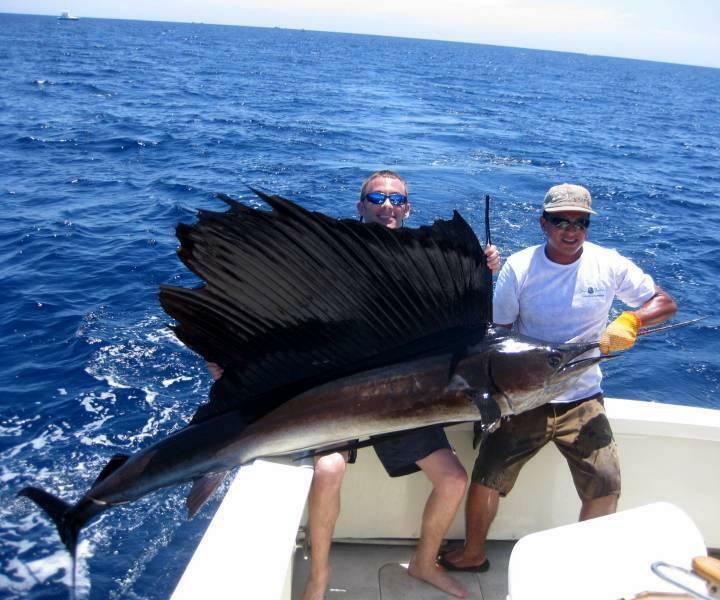 Depending on the time of year the typical fish are Sailfish, Roosterfish, Marlin, Dorado and Tuna. The Colorado river is a narrow river where you will ride for 5 miles down the rapids passing through canyons with stunning rock formations and a lush natural habitat. You can swim or jump off a rock into the river. A guide will accompany you. Explore the Tempisque river in a moteried boat passing thru Palo Verde park. 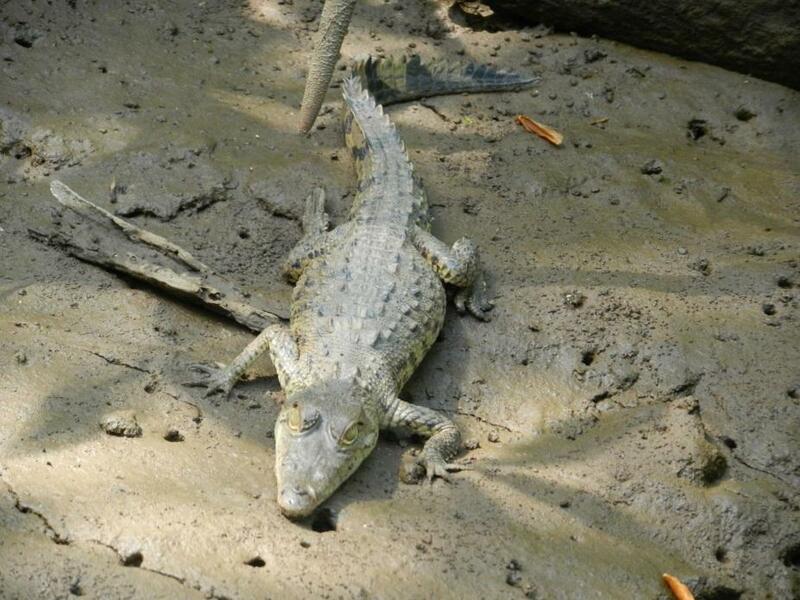 See many species of birds, crocodiles and monkeys. On the way back stop for a traditional lunch followed by a trip to an authentic Pottery Village. 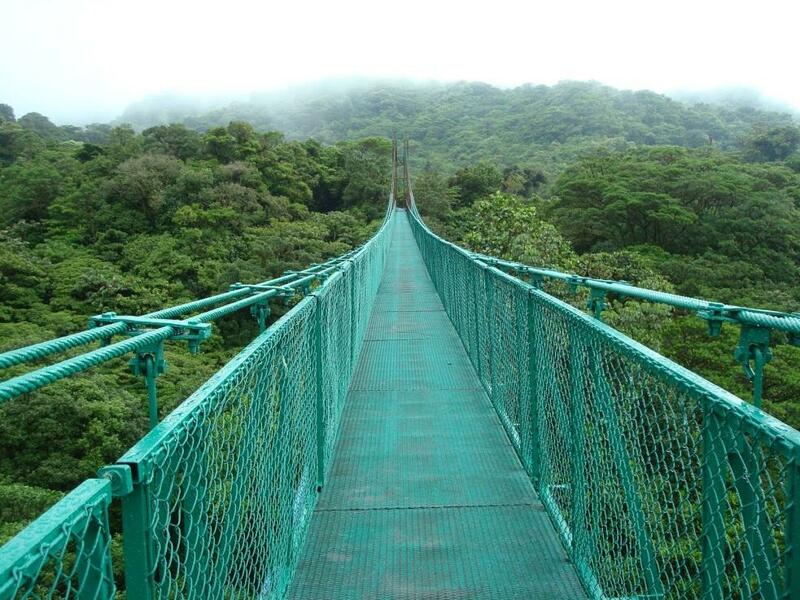 Monteverde is a cloud forest and is one of the most popular ecotourism destinations in Central America. 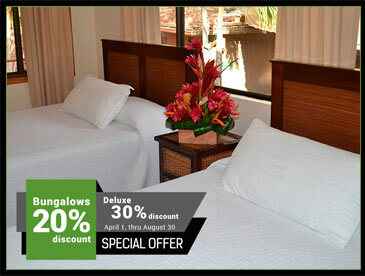 Activities include canopy tour, sky tram and walking above the trees on the hanging bridges. You can hike in the Monteverde biological Reserve and/or go on a coffee tour. Lunch and dinner are included. Going to Arenal gives you an opportunity see an actual Rain Forest. Driving to Arenal you will pass Lake Arenal, the largest lake in Costa Rica. 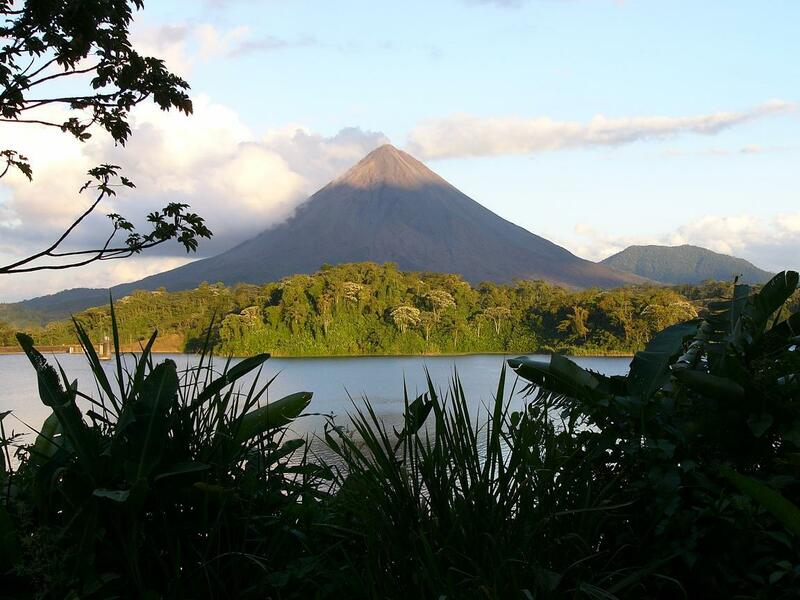 Once in Arenal you get a great view of the lake, rain forests and volcano from the Ziplines, Sky Tram and Hanging Bridges. Feel your heart beat as you glide down one of the 8 ziplines high above the forest. Bath in amazing hot springs that are larger then you have probably ever seen. The tour includes lunch or dinner.. 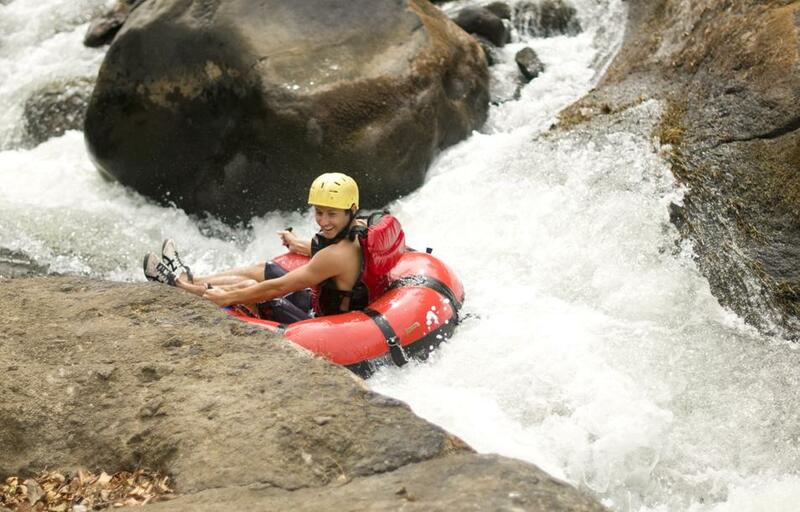 This tour takes places in the surroundings of Rincon de la Vieja National Park and Volcano. 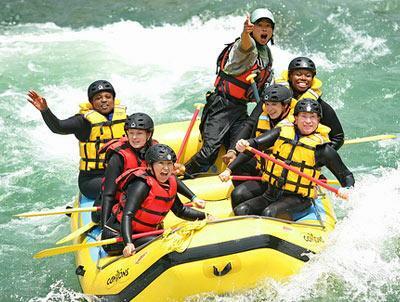 Your day includes: zip lines, repelling, horseback riding and tubing in the river/or hiking to a waterfall. You will also have the chance to enjoy hot springs and mud baths. Lunch is included. The tour in Rio Celeste in really impressive, the color of the water is what makes this river so interesting. You start with a 5 mile hike going through the tropical rain forest. During the hike you will visit “Los Teñideros”, where two streams of crystalline water come together and form the astonishing blue color that gives the river its name. 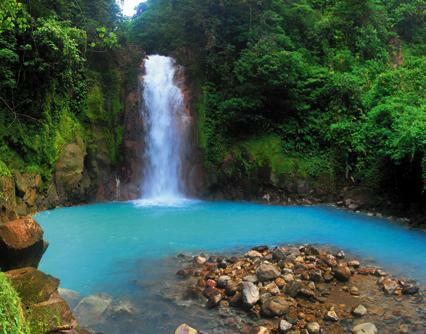 On the hike you will see the Tenorio volcano Also you will get to see the spectacular Rio Celeste waterfall.. Driving back you will stop at Llanos de Cortez Waterfall where you can go for a swim. Lunch is included. Tamarindo’s beaches are ideal for learning to surf. 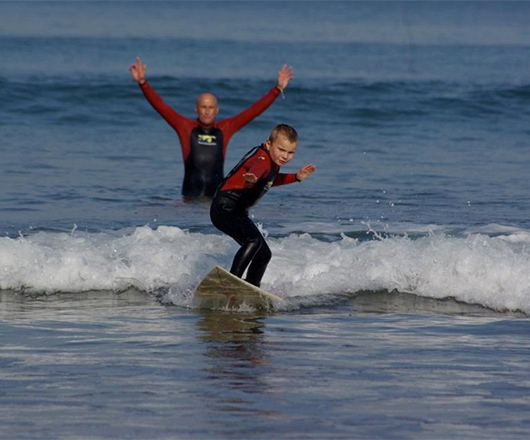 Long flowing breaks make it easy for first time surfers to stand up and ride your first wave. 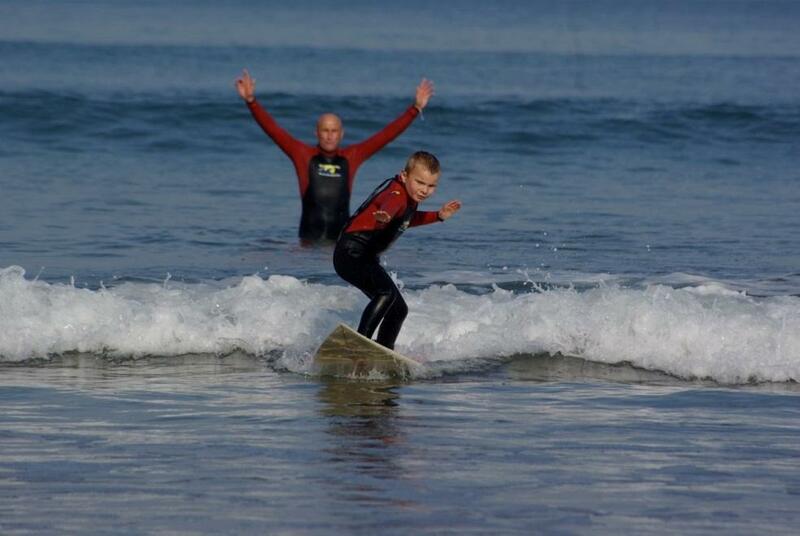 The surf instructors are professional and very patient. Surfboard and rash guards are included in the price. 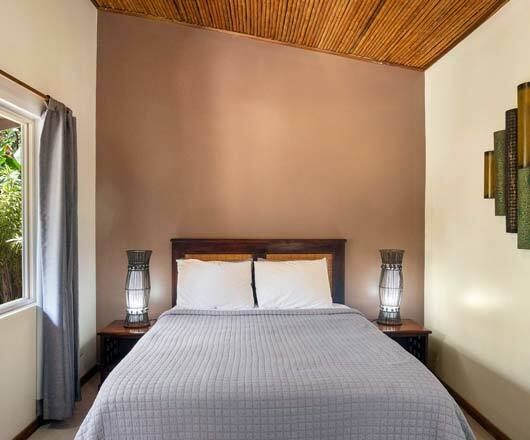 Ride on the back roads and thru the dry forests of Tamarindo, or with the 3 hour tour ride to Playa Avellanas and relax and take a refrhing dip in the ocean. 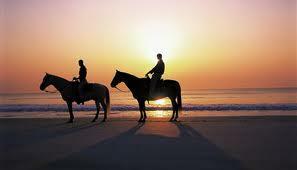 Ride along the white sand beach of Playa Conchal and the trails near the beach. You will be accompanied by a guide. 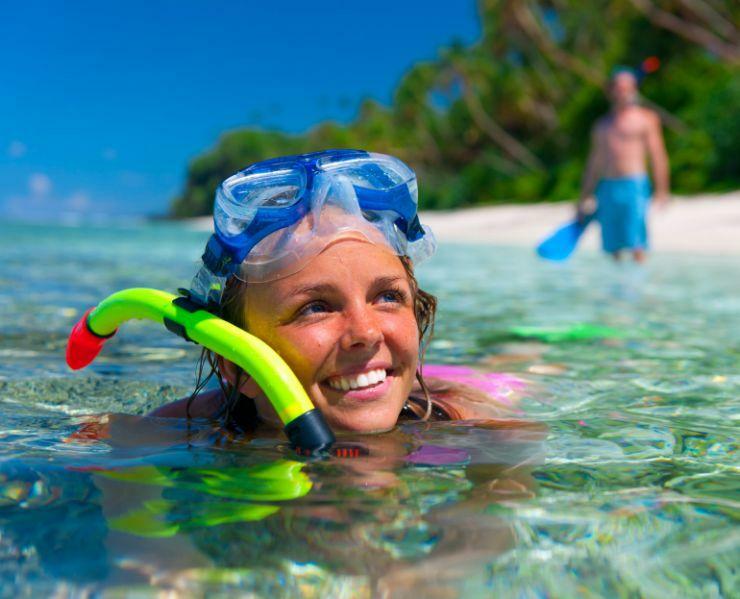 Snorkling is also included. Cancellation fee, depending on the tour operator.